Salesforce CPQ allows you to ensure the price you’re providing to your customers is up to date and correct at all times. With the dynamic pricing attribute, prices can be updated regularly to ensure what you are providing is valid. You can also be sure there are no mathematical errors when providing quotes with multiple products, as Salesforce CPQ does all the calculating for you. This includes quotes for subscription purposes, you can input how long the subscription should last and using the current price, Salesforce CPQ will automatically tell you the total. The prices are mostly calculated from your standard Salesforce price book, which allows you to see up to date prices for all of your available products. You can use multiple price books with different currencies and variations to allow you to have the best options for your quote. You can even create a Contracted Pricing section for any particular account that you want to provide a unique price to. Salesforce price books are not the only method of creating a helpful database to quote from however, Salesforce CPQ allows you to edit on a product-by-product basis using different pricing techniques. This allows you to personalise quotes to each customer if needed. You can even define a unit cost on a product that can be used to inform a Cost Plus Markup method and more. Salesforce provides a number of useful pricing methods that can be used to influence this stage, you can see them in detail here. 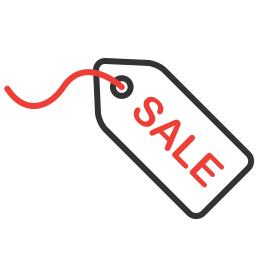 Discounting is a big advantage from using Salesforce CPQ. 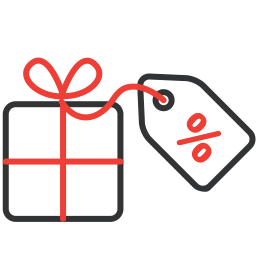 You are able to apply discounts to quotes in a percentage form from the total cost if needed and Salesforce CPQ will automatically work out the outcomes for you. You can even add a Discount Schedule to a quote; this is very helpful when you what to provide a discount to a certain section of a subscription, as well as other uses. 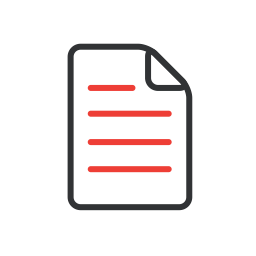 Using this tool, you are able to subsidise an amount for any given time or package, providing you with all the pricing freedom you may need. 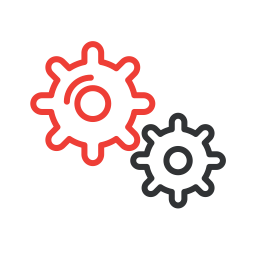 Of course, there is always the option to edit discounts manually if you require, ensuring you have entire flexibility with the pricing of your quotes. 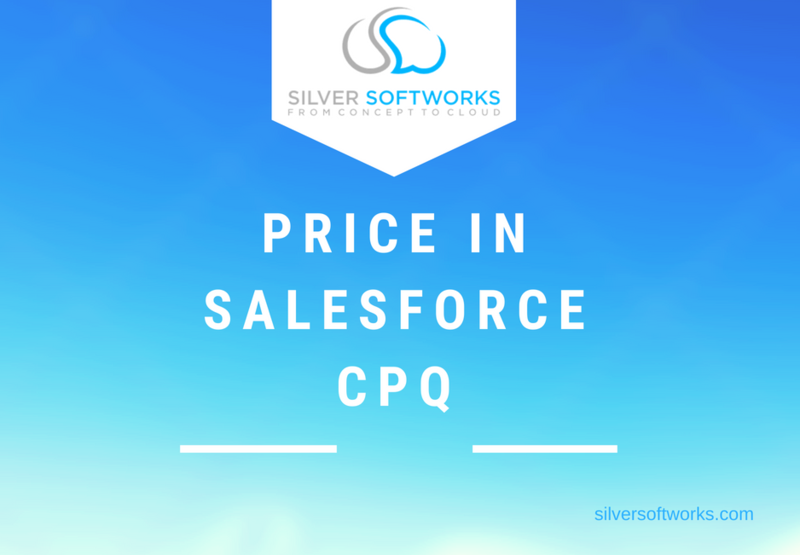 If you would like to find out more about how pricing within Salesforce CPQ works, please get in touch here.